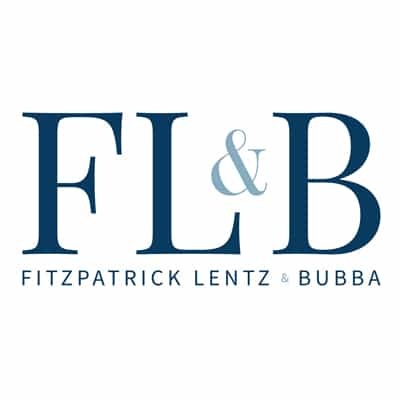 Fitzpatrick Lentz & Bubba, P.C., a full service law firm based in the Lehigh Valley, today announced changes to the leadership structure of its Corporate Business & Banking Group. 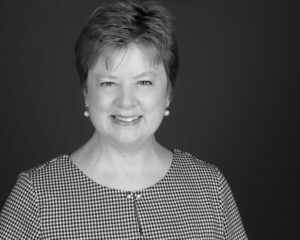 Jane P. Long, who has chaired the group for the past 16 years will be stepping back from the daily practice of law and transitioning to Of Counsel with the Firm. For the remainder of 2019, Marie K. McConnell, Shareholder, will act as the Chair of the Corporate, Business & Banking Group to oversee the completion of several client projects and internal strategic initiatives. 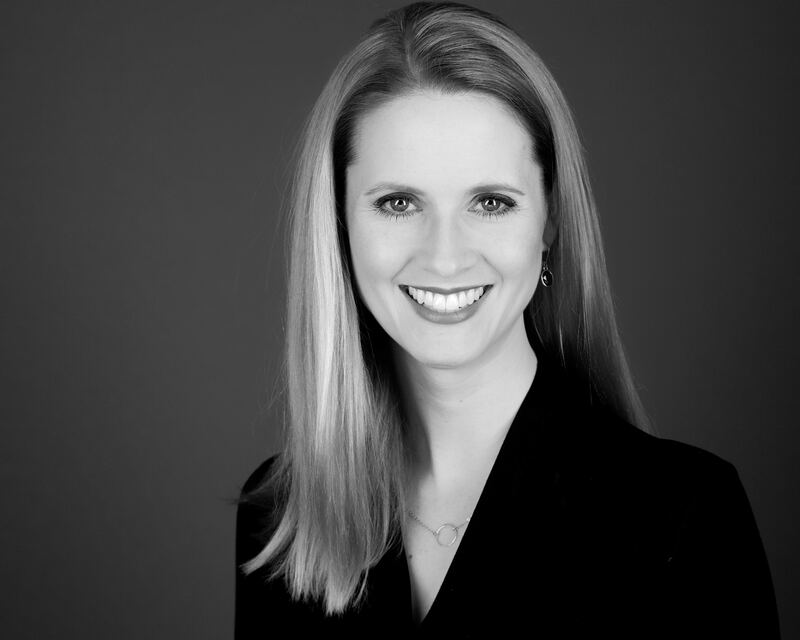 Ms. McConnell has been with the Firm for 11 years, and currently serves on a number of internal management committees, including her adjunct position on the Firm’s Executive Committee.